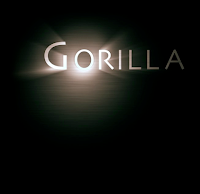 GoXtra News: Gorilla Films Exposed: Is Justin Campos Stealing from South African Artists? Gorilla Films Exposed: Is Justin Campos Stealing from South African Artists? 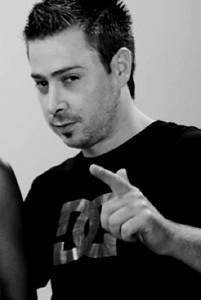 Justin Campos’ involvement in the Entertainment industry began in 1994 when he began writing “groove tracks” in studio. 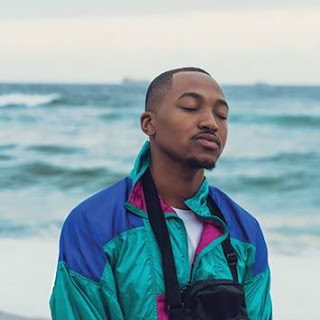 Before the age of 17 he had progressed to the role of co-producer on advertising jingles for both SA and the international markets, working with his brother D-Rex out of a tiny, hand-built studio in Blairgowrie, as written on the company’s Website. 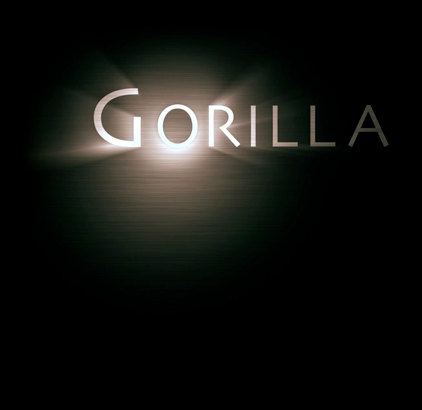 He’s now the preeminent Gorilla film maker in South Africa, shooting music videos in the entertainment industry and uploads them into his YouTube account, mhmmmm fishy. The first major concerned I bumped into when I checked his YouTube account was advertisements, which means he’s getting paid for that, well, after being paid to shoot the music video(s) by the concerned artist(s)/label. On YouTube when your video reaches a certain number of views advertisers will come in and you might also personalize your account with pay per click or impression ads, and Justin has done that very well. One might see this as day light robbery because most of these artist do not know that should your video be highly viewed you have the ability to leverage that. My doubt is does he pay royalties for playing the videos on his YouTube channel? But ads do pay him which means he should be paying artists as well. It’s not a matter of, “I’ll make your video available on YouTube…” Well, it’s a matter of artists and their respective record labels uploading their rightful music video(s) with artists or company YouTube accounts. I am subject to corrections but this is not a matter that needs corrections but clarity. I cannot let this deed happen in the space I play in because I respect persons craft and that they should benefit from the usage of such. This is not on at all; Campos must compensate artists and their respective record labels. As much as he understands where they come from (unwise) and I now fully comprehend where he comes from (wise) to such an extent that he gets paid to shoot and earn himself some extra cash by advertising using their content. I am of the opinion that Campos knew what he was doing from the beginning. He knew that he was going to leverage this by all means and it’s so damn unfair. ©The views expressed above DO NOT in any way represent GoXtra News, but that of the concerned writer. For publication errors email: publisher@goxtranews.com/ for editorial editor@goxtranews.com. Follow us on twitter here for more information send your email to info@goxtranews.com.